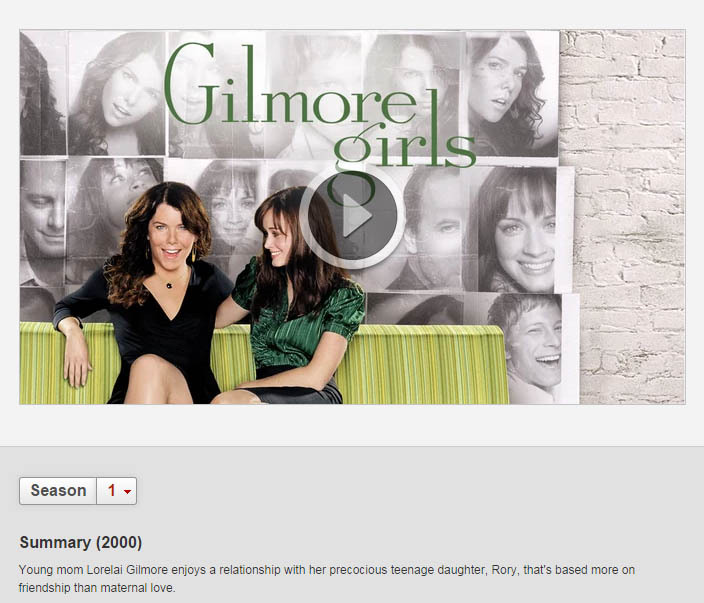 There was much rejoicing last month when it was revealed that Gilmore Girls would finally be available streaming on Netflix. October 1st has come and the show is now up and ready to be watched. I have set up a community on Livejournal for weekly discussions with folks on there and I plan to post my thoughts here as well. I plan to start my rewatch the first week of November, doing two episodes each week so I leave time for all of my regularly scheduled programs. Anyone else going to revisit the Firefly Inn?